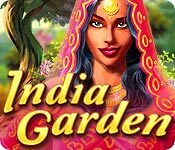 Download Mac India Garden Game Windows 7 Games! 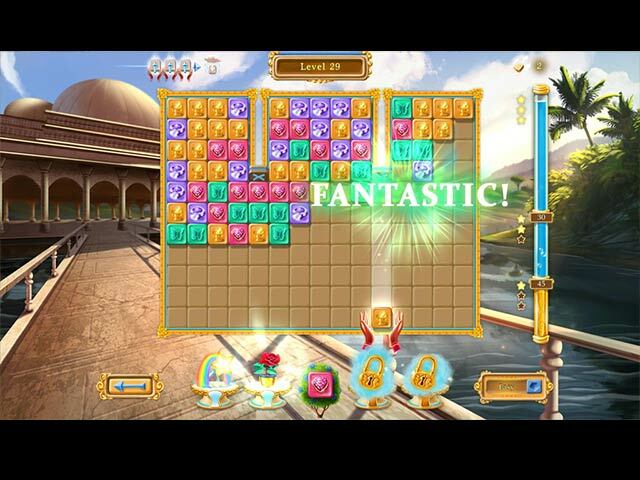 In this colourful game it's up to you to solve challenging puzzles and make sure the Maharaja's garden is restored to its original beauty. 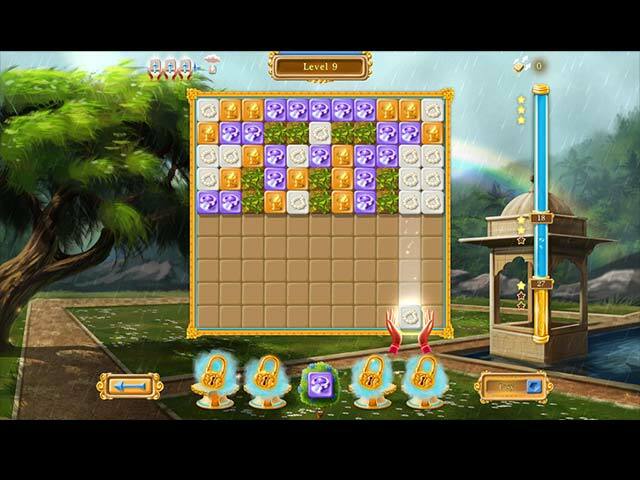 Master Match 3, Bubble Shooter and Puzzle levels to free this enchanted garden from its ancient curse. Over the course of 80 challenging levels you will solve the mystery of the garden and make your own garden paradise! Decorate it any way you like – just think of the reflecting basins at India's Taj Mahal or temples full of fragrant flowers! 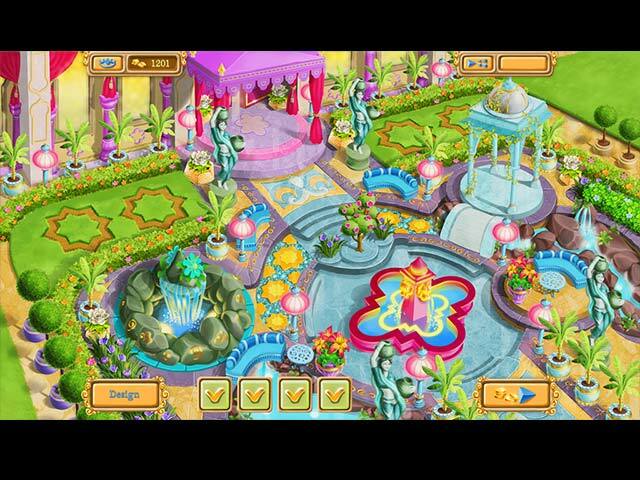 Unlock decorative elements like flowers and tropical plants to create a breathtaking garden full of exotic beauty!